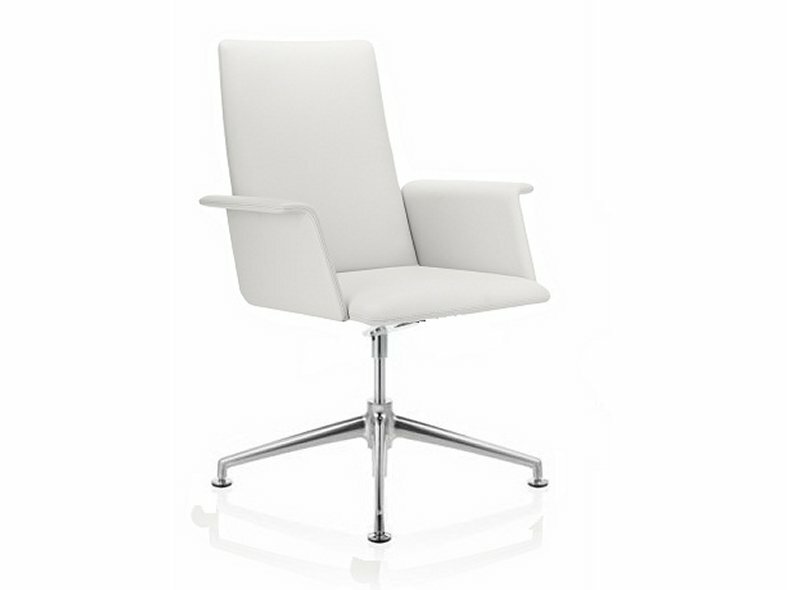 Launched in 2011, the FINA collection has been a welcomed addition to the Brunner portfolio. 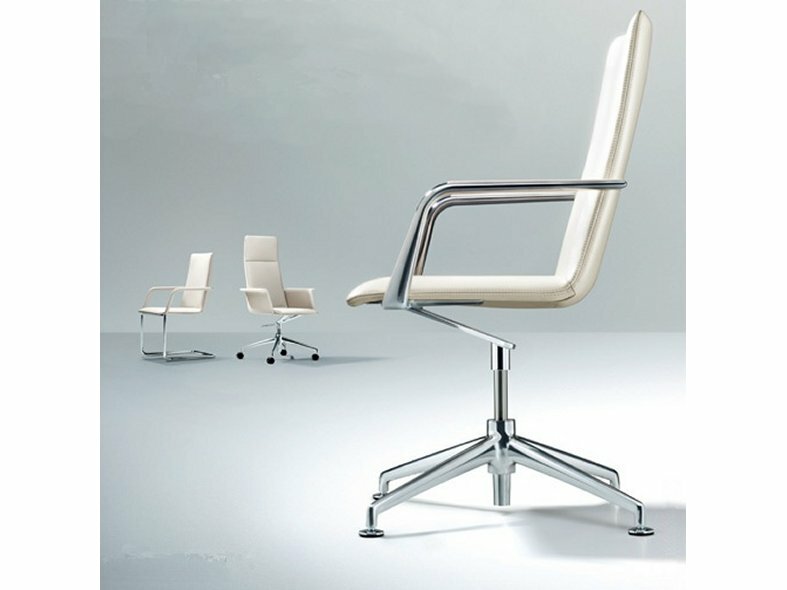 What makes the FINA Soft chair unique to the market is the hyper-engineer V-Spring mechanism which provides elegance, movement and unparalleled comfort on a star base. 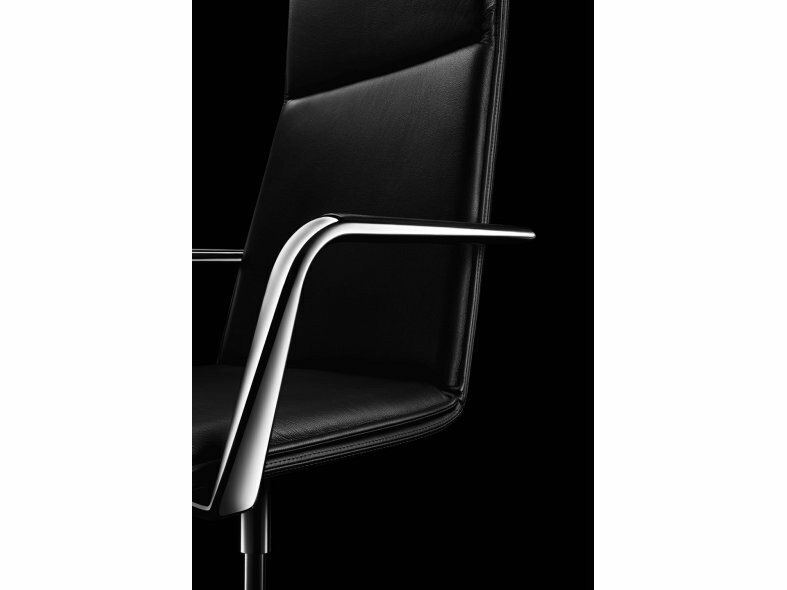 Like much of the Brunner portfolio, the FINA Soft chair is modular in nature; allowing for polished aluminium or wing arms, mid or high back seat heights and single or double padded variations. 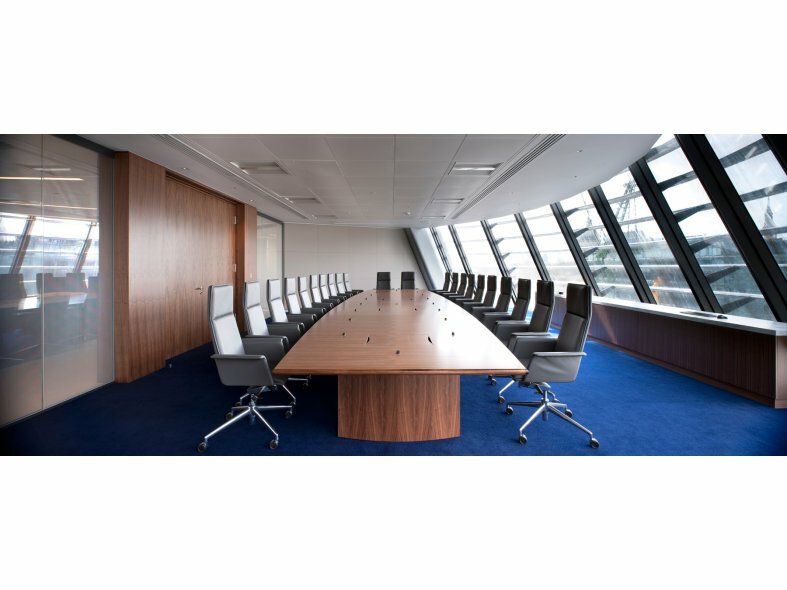 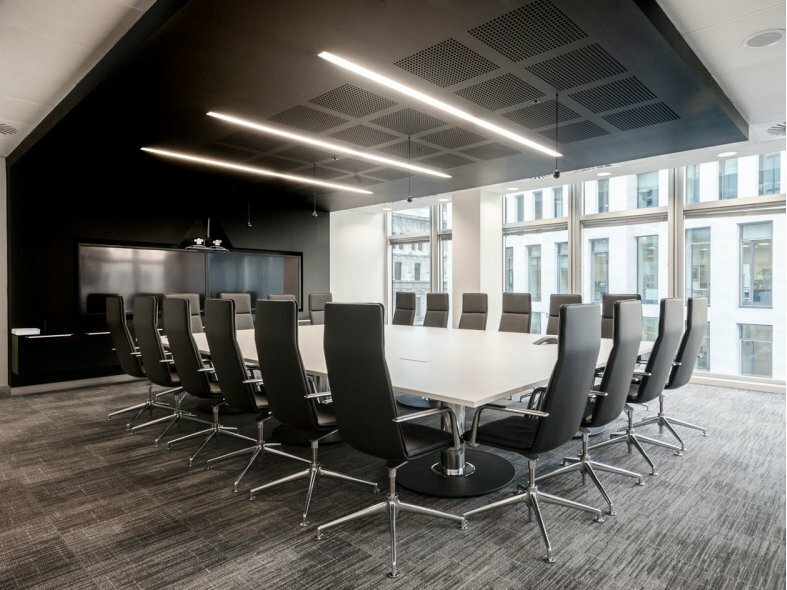 The simplicity, versatility, engineering and design has allowed the FINA Soft chair to seamlessly suit anywhere - be it an executive boardroom or the Star ship Enterprise.